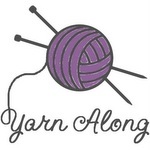 I’m joining Small Things today for a Yarn Along. The Yarn Along began in early Fall 2010 as a way to share knitting projects and good reads; motivating ourselves, and inspiring each other. Every week knitters, and a few crocheters as well, link up and share a photo (or two) of what they are knitting and what they are reading. 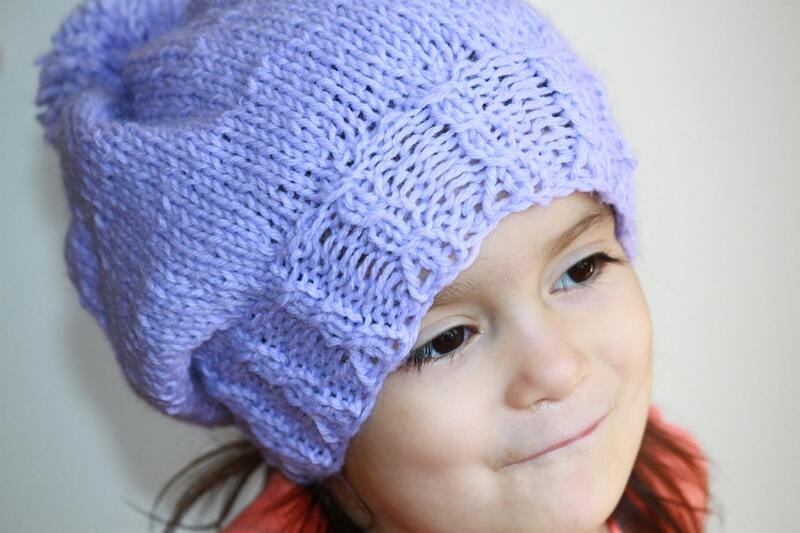 Knowing that Yarn Along Wednesday is coming up is a great way to stay motivated to finish those projects! And I, for one, am always on the lookout for a great book recommendation as well. There’s a link in the side bar if you want to join as well. This week I ‘m continuing the re-working of my Canary pattern (in the side bar). The Scarlet Letter is about half read. Since I’m reading it on my ibooks app, I didn’t post a picture of it. I also added to my reading, maybe we should call it drooling, 101 Log Cabin Blocks by House of White Birches Publishing House. What is on your needles/hook and coffee table? Yippee! I finally finished The Count of Monte Cristo. I immediately started Mansfield Park by Jane Austen. I love Jane, don’t you? A hat is on the needles. What are you reading and knitting/crocheting? 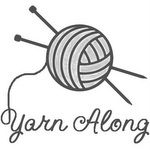 Join me as I link up with Small Things Yarn Along every Wednesday.